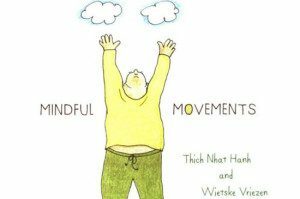 Mindful Movements by Thich Nhat Hanh offers a delightful introduction to mindfulness and the use of body and breath to find joy. Thich Nhat Hanh, a renowned Vietnamese Buddhist monk, released a short, user-friendly, illustrated book introducing Mindfulness to the general public in 2008. We recently came across it and have really enjoyed its simplicity. 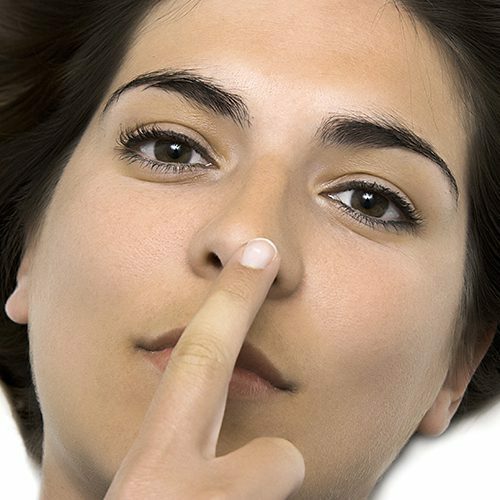 The movements introduced can be done in a small amount of time, and from almost any level of ability, and open up the practitioner to an opportunity to attune mind with breath and body. If you’re new to Mindfulness, want to introduce the concept to your kids, or are looking for some new ways to practice Mindfulness in your daily life, we highly recommend it! Buy it on Amazon!